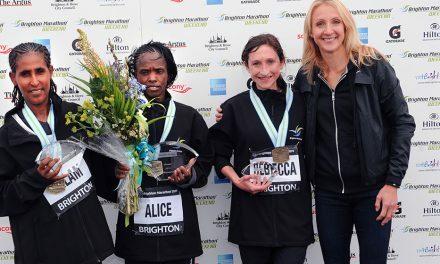 A four-loop marathon course starting and finishing at Tower Bridge is among the road race plans which have been unveiled by London 2017 Ltd for next year’s IAAF World Championships. 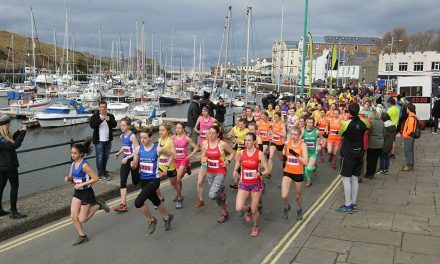 The marathon and race walk routes, which were the final part of the competition timetable and venue plan to be announced, have been created with the intention of offering both fans and athletes a “stunning sporting spectacle” with a historically-significant and picturesque backdrop. 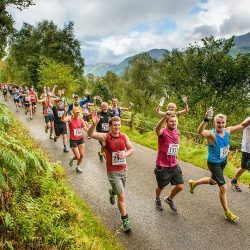 The men’s and women’s marathon events, which will both take place on Sunday August 6, will start by the Tower of London and see athletes head west along Victoria Embankment towards the Houses of Parliament, then back alongside the River Thames to St Paul’s Cathedral, before returning to the Tower of London. 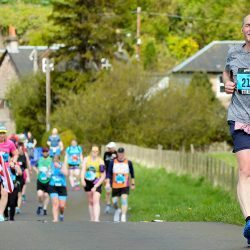 With the men’s marathon setting off at 10:55 and the women’s beginning at 14:00, it will be the first time that an IAAF World Championships will stage two marathons back-to-back on the same day. Those on the podium will receive their medals in front of the Tower of London where a medal stage and supporter zone will be created. 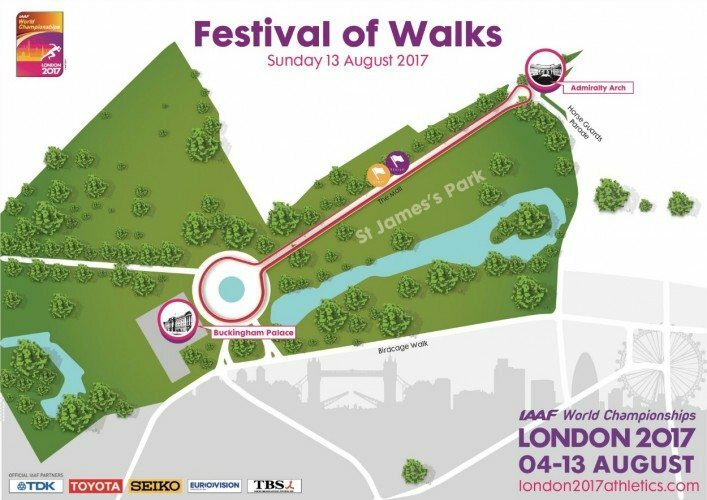 The following Sunday, August 13, will see a ‘Festival of Race Walks’ staged at The Mall on a 2km loop between Buckingham Palace and Admiralty Arch. 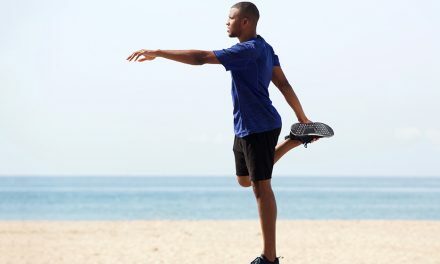 The men’s and women’s 20km races will involve athletes racing over 10 laps of the course, while the combined 50km race will be 25 laps of the circuit, and race walk medals will also be presented on The Mall. 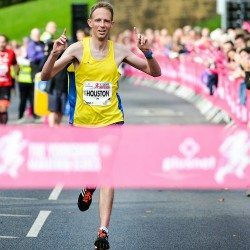 “We are delighted to confirm the 2017 marathon and race walk routes which will showcase the history and beauty of central London,” commented Niels de Vos, championships director of London 2017 Ltd.
“The routes are selected for fast times using a flat, loop circuit. The central London routes will attract huge crowds eager to watch the worlds best athletes for free, while the iconic views of Tower Bridge, Houses of Parliament, Buckingham Palace and more will offer a stunning backdrop to a huge global TV audience. 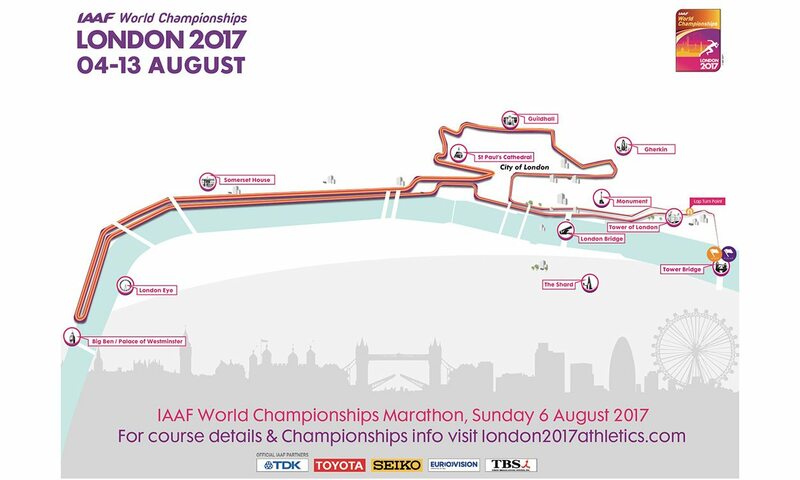 IAAF president Lord Sebastian Coe said: “The local organising team in London are making excellent progress and it’s been great to see the final piece of the 2017 competition puzzle come together. 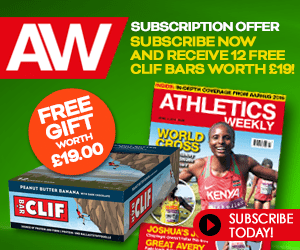 Tom Bosworth placed sixth in the Rio Olympic 20km race walk this summer for the highest placed finish by a British athlete in the event since 1972. 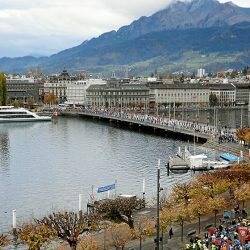 On having the opportunity to compete on such a course, he said: “The World Championships race walk has never been staged in such an iconic location. To have the chance to perform on The Mall will be one of the greatest moments in my career. 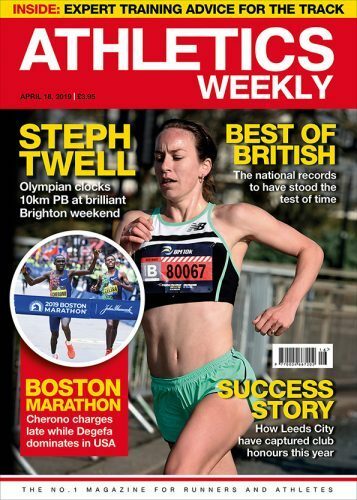 On the marathon route, Norway’s former world record-holder Ingrid Kristiansen commented: “It’s always great for athletes to see the course way ahead of time so that you can prepare in the best possible way. The 2017 IAAF World Championships and World ParaAthletics Championships will bring together 3300 athletes from more than 200 countries who will compete in 30 sessions across 20 days. 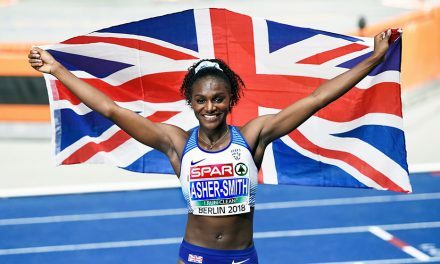 It will be the first time that the World ParaAthletics Championships and the IAAF World Championships will be hosted by the same city in the same summer. London 2017 Ltd also announced on Thursday that following a successful ballot process, any unsold tickets will go on sale in the week commencing November 28. To be among the first to be notified about further tickets on sale, sign up to the Inside Track at www.london2017athletics.com/register.